We’ve had many success stories during our years of service. Thank you to all who’ve shared their their stories here with us. Our patients are like heroes to us. Reversing the affects of long-term grinding. 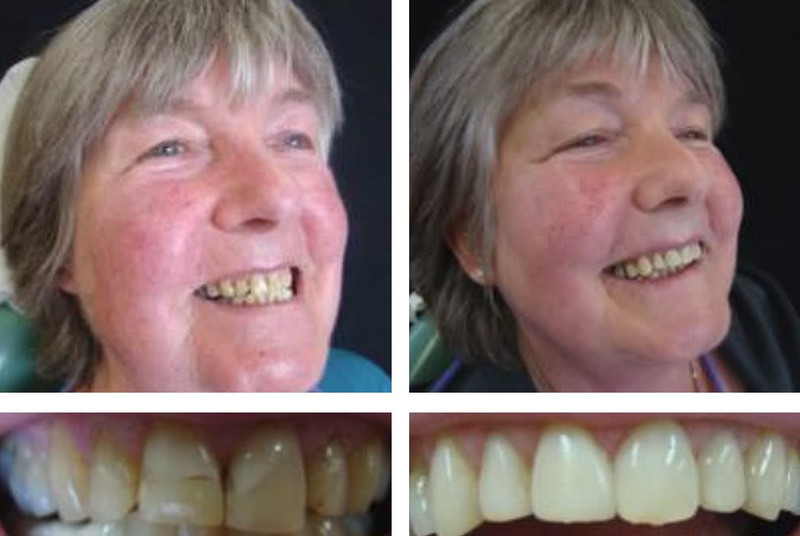 This patient had severely worn teeth due to years of teeth grinding. 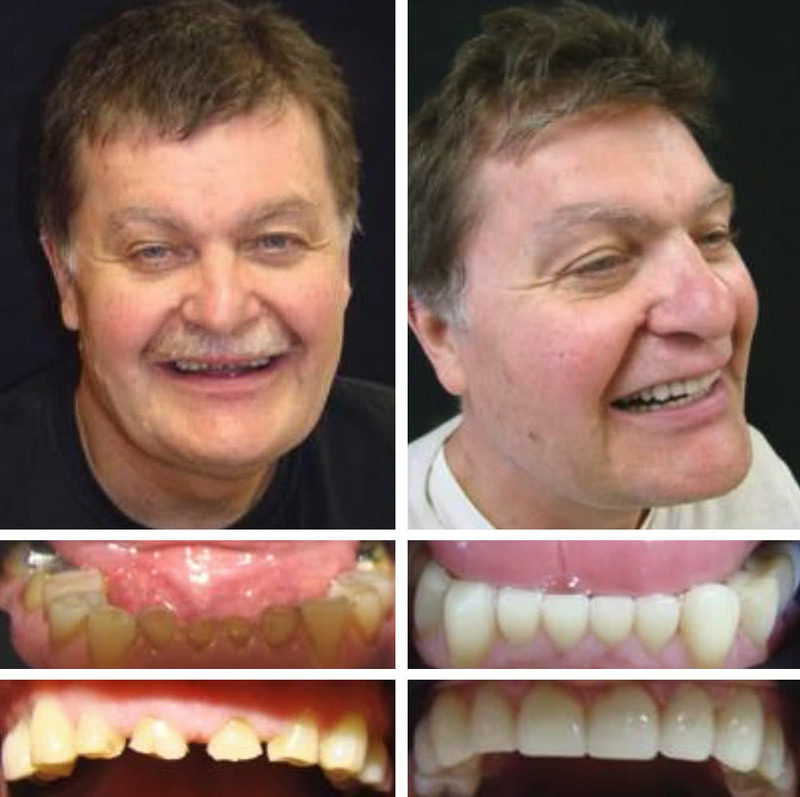 All of his teeth were restored with ceramic crowns. Some minor gum surgery was done to give more tooth to work with. This procedure was done painlessly and in our office with no need for a referral. This procedure was done in one 2 hour visit with direct composite filling material.